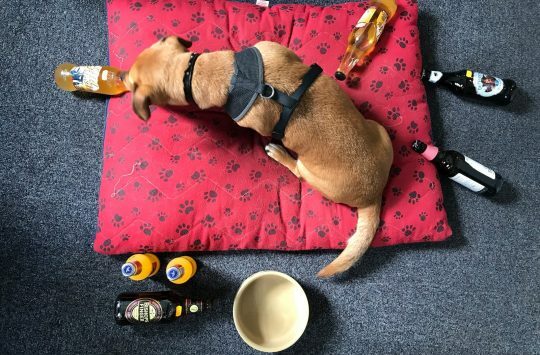 Here it is, evidence that the animal uprising has already started. 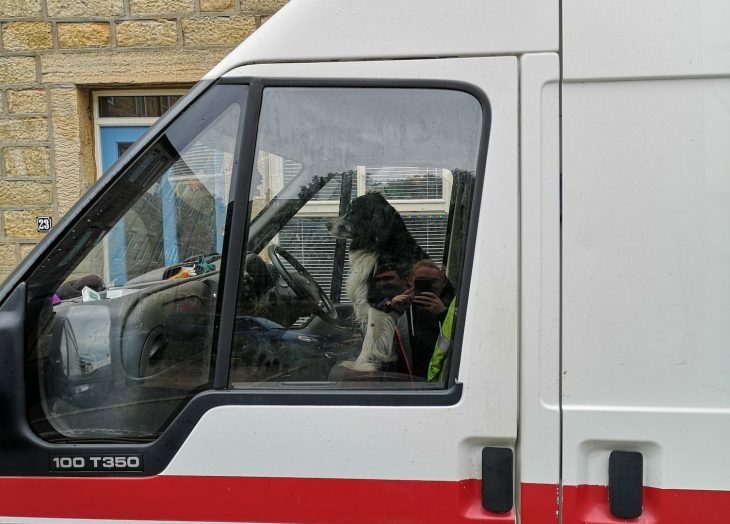 Cats are in cahoots with geese, we can only imagine that one will ride the other into battle, while dogs take to the roads! There isn’t much we can do against this unavoidable animal vs human war other than stock up on catnip, dog treats and whatever the hell geese eat and hope to appease them. Now on to Fresh Goods. Signal Ti built up with Cane Creek Helm, SRAM GX eagle and WTB tyres. We have a Sonder Signal Ti in for review for our upcoming magazine bike test “Ti Hard”. As you can see, Andi has already ridden this Ti hardtail so it has a little dirt here and there, but it still looks stunning doesn’t it? 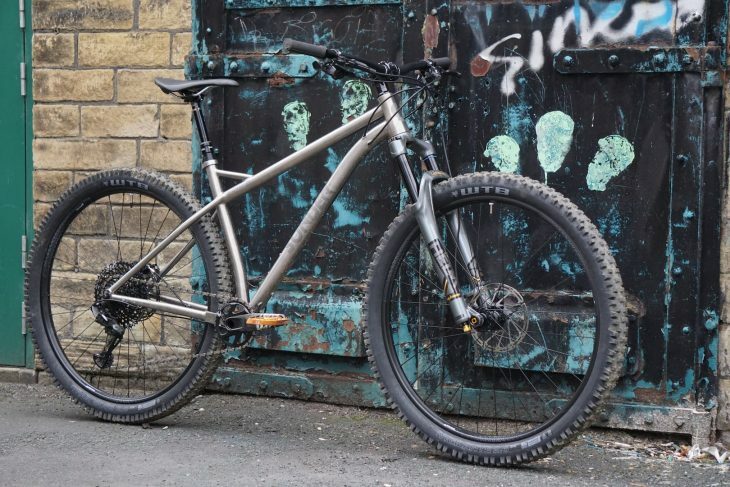 Sonder is now offering Cane Creek forks as an option so we’ve got a bike built up with a pair of Helm forks. The rest of the gear is a mix of SRAM, WTB, Sonder’s own Love Mud equipment. 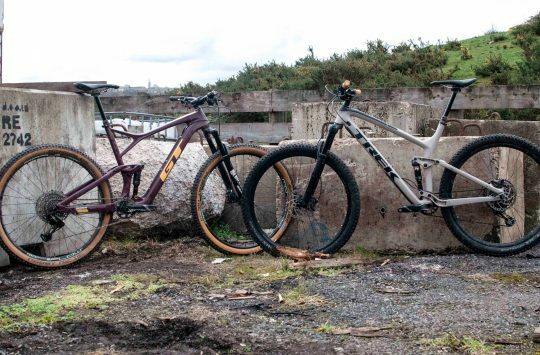 The full review will be in issue 122 of Singletrack Magazine. 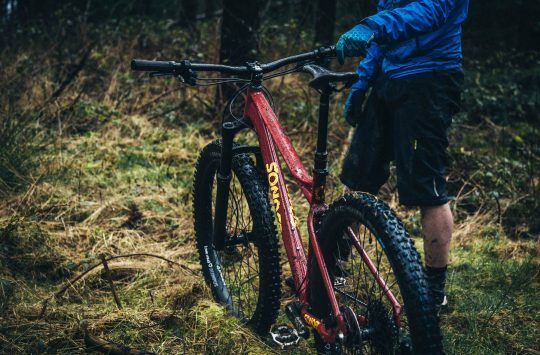 Less weight means more fun? 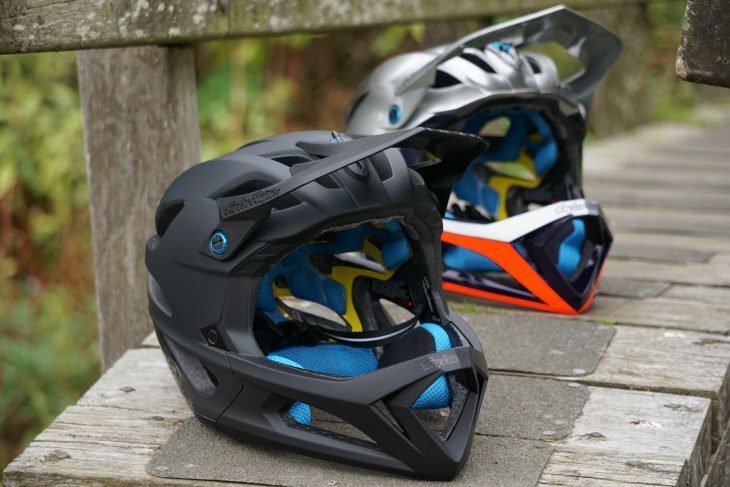 This is one seriously lightweight full-face helmet! Our M?L sized samples weigh a claimed 690g which is impressive, but even more so when you take all the features into account. On the safety side of things, the TLD Stage combines EPP and EPS foam for slow and high-speed impact protection as well as MIPS technology to dissipate rotational impact forces. While the Stage is light enough for Enduro racing it has been fully tested and certified for DH racing. 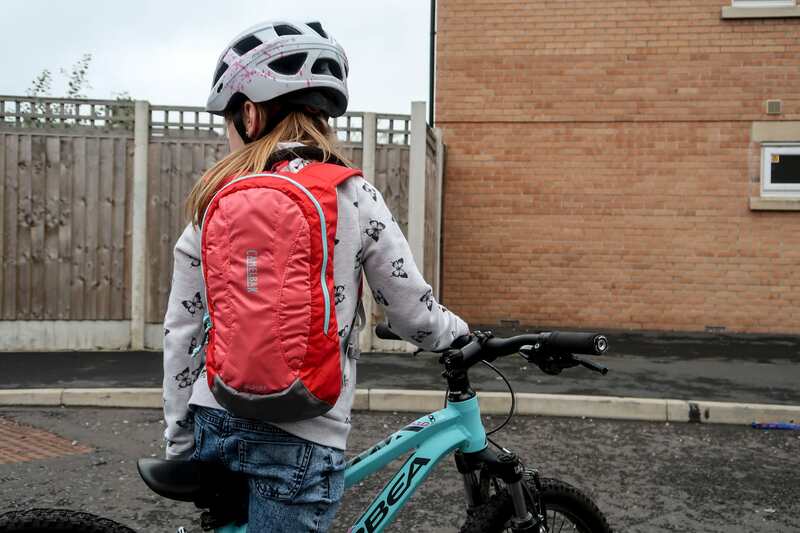 Do you have an eBike? Expensive aren’t they? Well, what better way to look after your power-assisted future-cycle than with a range of dedicated eBike cleaners and lubes? What makes some of these products interesting is that they don’t require water when cleaning. The Muc-Off eBike Waterless Wash (£11.99) and Dry Chain Cleaner (£9.99) are both designed to keep your eBike shiny between major washes and don’t require rinsing. 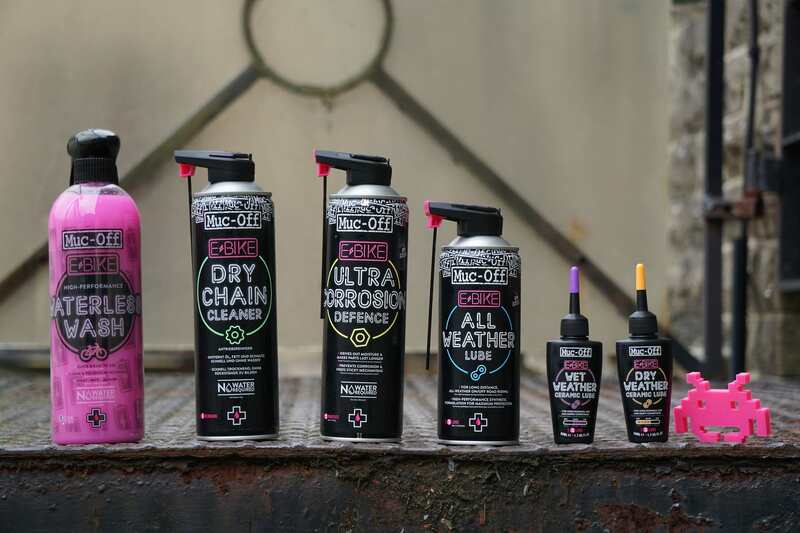 When you do give your eMTB and complete clean with water, Muc-Off has made the eBike Ultra Corrosion Defence spray (£14.99) which adds a moisture resistant barrier to important electrical components. We’ve also been sent an All-Weather lube (£9.99), wet weather lube (£6.99) and dry lube (£6.99) to keep your chain running smoothly. The 45nrth Ragnarök is designed to take the chill out of a cooler day, down to -3°c, while keeping your feet super dry. The boots come with an aggressive tread for hiking through the slop and mud and are compatible with SPD style clip in pedals. 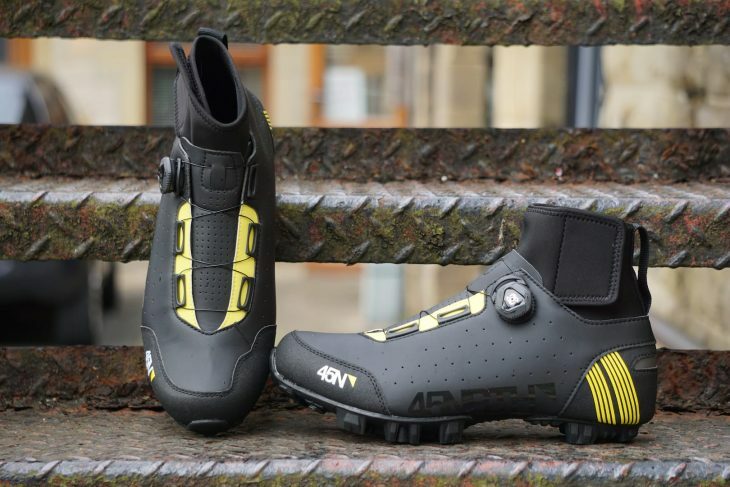 45nrth has opted for a BOA dial to keep the boots in place, easier to deal with than a pair of laces in the middle of winter, and an elasticated top ensures protection from wind and rain. What do you get the mountain biker who has everything? Or how do you reward your favourite bike mechanic/24 hour helper for all their hard work? 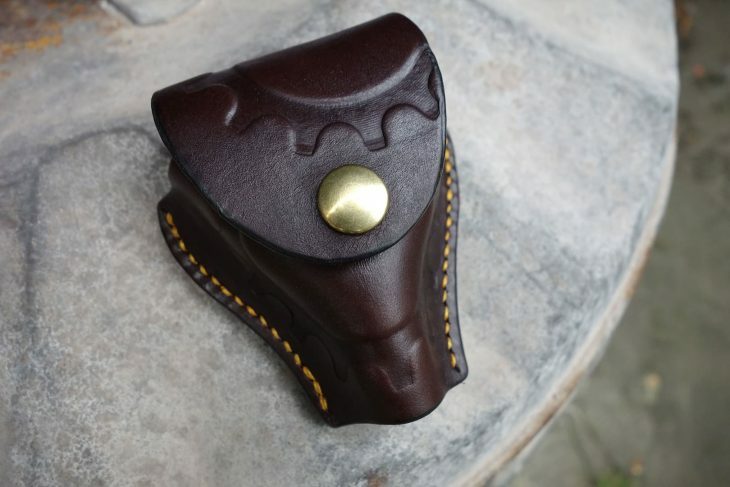 How about this British-made leather holster that holds a Park three-way hex tool? Ideal for keeping a tool at hand when building up bikes or for pit duties. Chipps has bought this one and promptly made himself forget about it so that he can be surprised at Christmas-time. We’re 100% sure that these are 100% gloves. 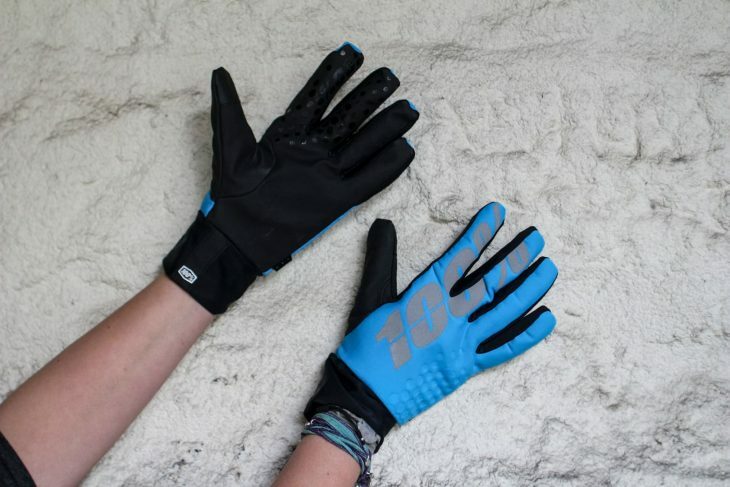 The 100% Hydromatic Waterproof Glove is made of a waterproof, single-layer PU palm and laminated mock-mesh upper to ensure your hands stay dry while you head out into the pouring rain this autumn. Reflective detailing is a great feature for commuters, and a conductive index finger and thumb means you can still live your life through social media without getting your hands wet! Winner winner chicken dinner! 100% sure these are blue. Get one or be a dirt roadie! 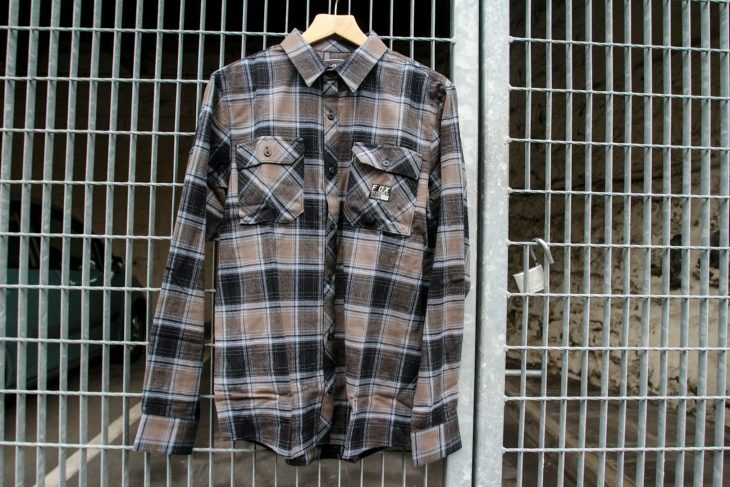 If you don’t own a flannel shirt then you can’t really call yourself a mountain biker, simples. Amanda has a bunch of cycling specific shirts on test which look just as cool off the bike as they do on one. The Fox Traildust looks the part, is made of 100% cotton yarn (100% again?!) and has not 1 but 2 pockets. Forget the flannel, how the hell did the brickies manage that! I wasn’t given any information about the Endura Hummvee Shacket but before I Googled the details I decided to have a crack at guessing what we’re being shown. Prediction 1) Shacket is a spelling mistake. 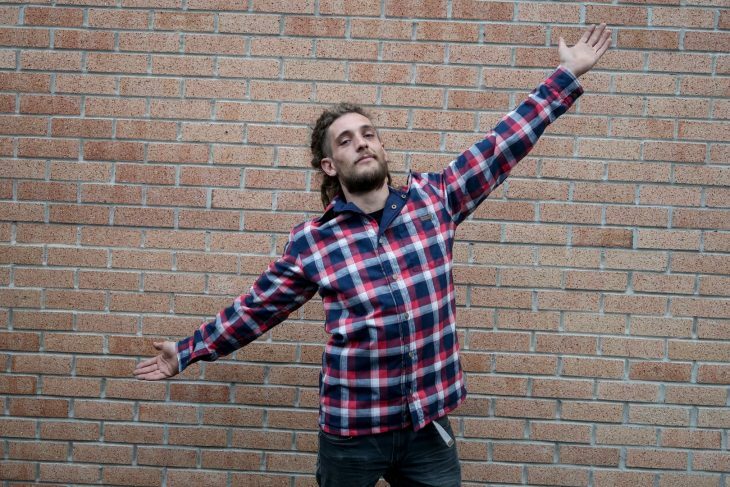 Prediction 2) Sam is a magician who not only changes clothes at the blink of an eye but can add a degree or two of ‘wonk’ to any wall he stands in front of. Both predictions are wrong though. The Shacket (Bravo, Endura. Bravo.) 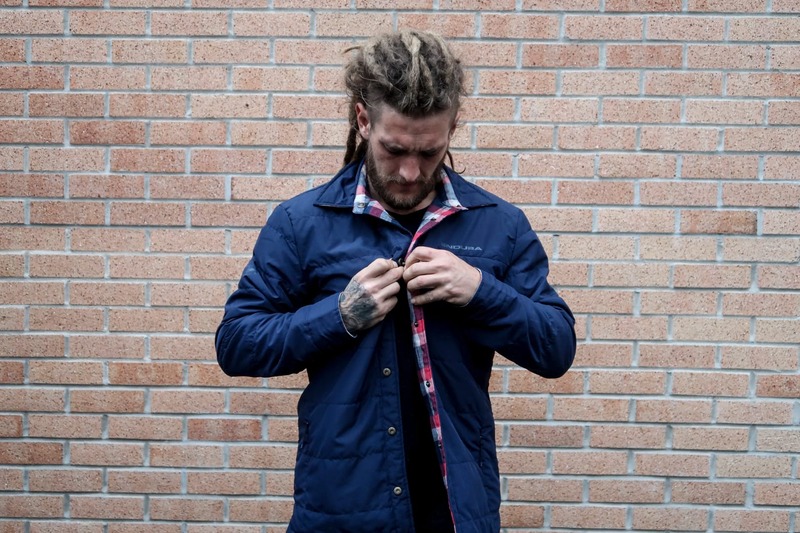 is a reversible, windproof jacket when worn one way round and a casual shirt the other. Still, that doesn’t explain the ‘wonk’ though! Like the popular Freerider only less casual and more Pro. 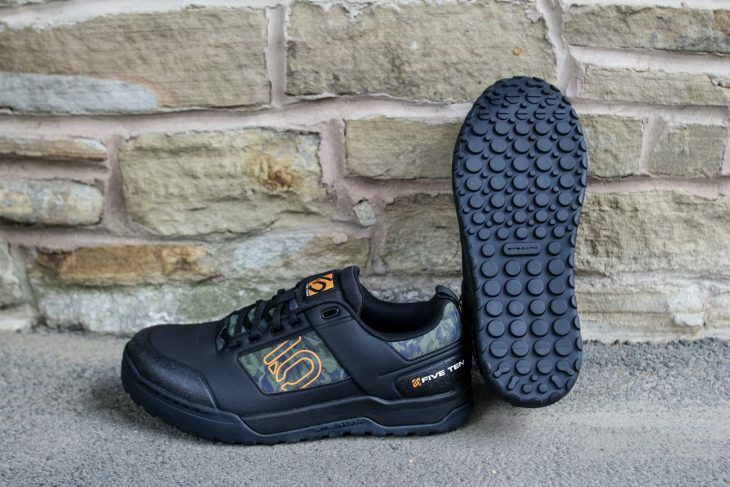 The Freerider Pro comes in new colours for 2019 but these appear to be 2018 shoes. Five Ten describes these shoes as “weather friendly” which we take to meaning water resistant, they also claim to be fast drying which is great for this time of year. The new Impact promises to be faster drying. Now we head into the not so distant future with a couple of 2019 products. 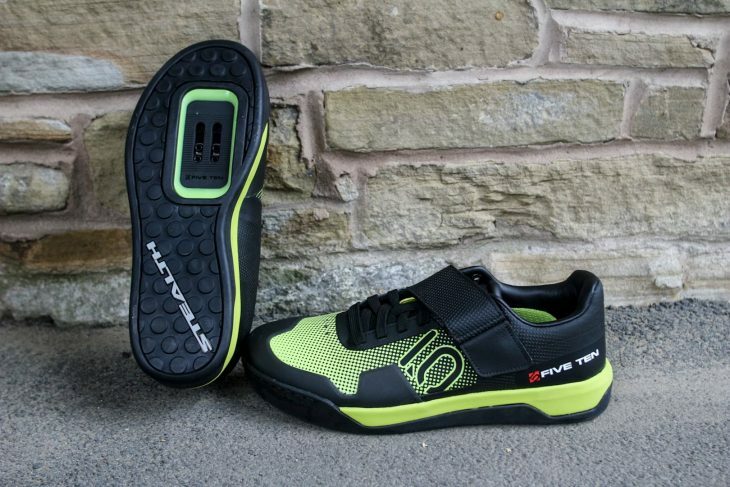 These are the 2019 Five Ten Impact Pro shoes with a new faster-drying synthetic upper, that little detail alone is enough to convince us that Five Ten has been listening to us. 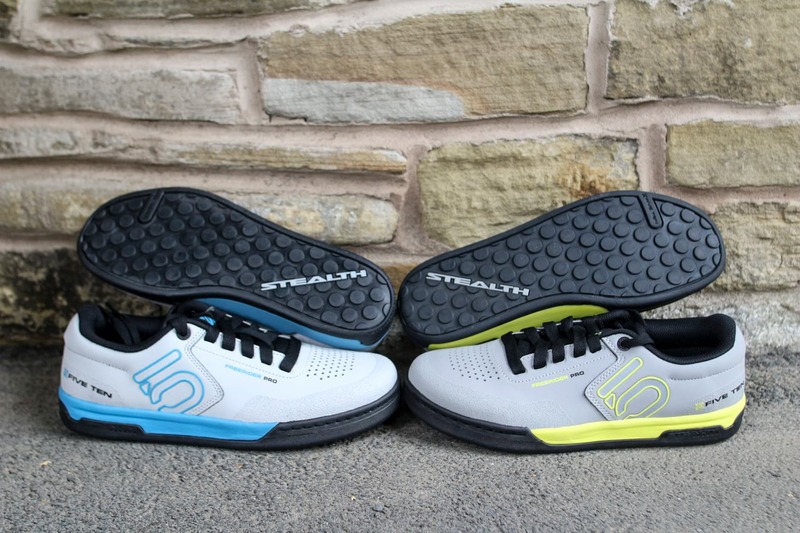 The new shoe still uses a super sticky Stealth S1 sole and features a deep tread for better hike/bike performance. Andi has already worn these for a few rides and will be writing up a full review soon. Five Ten also makes shoes for those riders who like to clip in. The Hellcat uses a Stealth C4 rubber sole which is said to offer great grip and ease of entry on clipless pedals. They feature laces with a velcro strap to keep them in place and, according to the brochure, boast a 3/4 dual-density TPU shank… not the prison type… but the vibration dampening type. As for music, I’m going for Japanese and Korean this week. Let’s hope our animal masters enjoy the tunes. Do they also make any Trorts or T-shumpers? I did not know that e-bikes got different dirt to normal bikes. The things you learn here. It’s e-dirt. Obviously. It’s like normal dirt, but heavier.